FINALLY, A CONSENSUS DEFINITION OF "EDUCATION FOR SUSTAINABILITY (EfS)"
We all have been trying to educate kids and adults about sustainability for a long time but until now, there has not been consensus about what it included. Was it just about the environment or also social justice and economics? Different groups had different standards. What were the key concepts and skills that should be reinforced? How would you know if your students were learning what they needed to create a sustainable society? AZ Administrators and teachers: I encourage you to map this document to your existing curriculum. Are you missing anything? Once a school has mapped their curriculum against these standards, it will help others teaching a similar grade level to do the same. 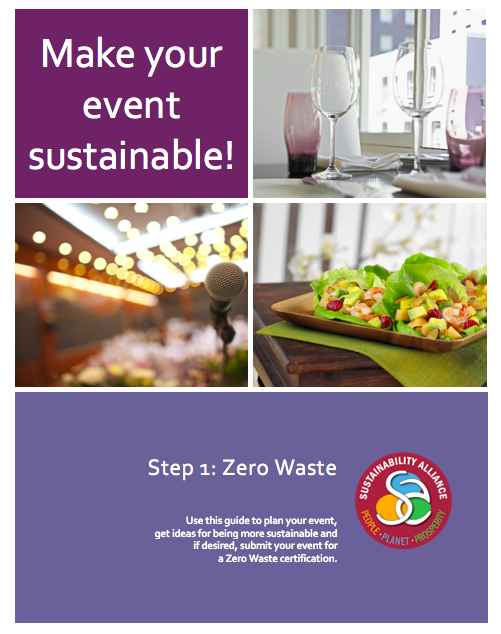 The Sustainability Alliance can post these on our website for you. NAU School of Education: Can you embed this into your teacher training? Could a class project involve mapping this to State standards? SEDI: Perhaps you can use this framework for your Teachers Award Program, organizing materials under these standards and specifically seeking best practices where we have holes. IB programs in Sedona: Can we map these against the IB standards and then share with the IBO? 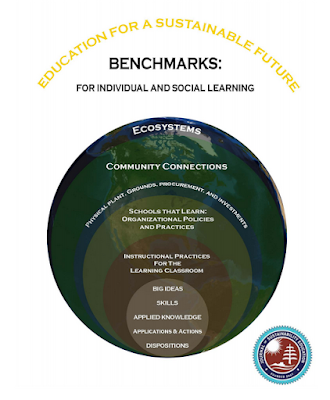 Having a shared set of benchmarks and standards will help us all be more effective. Please share this document with others who can benefit from this groundbreaking project. 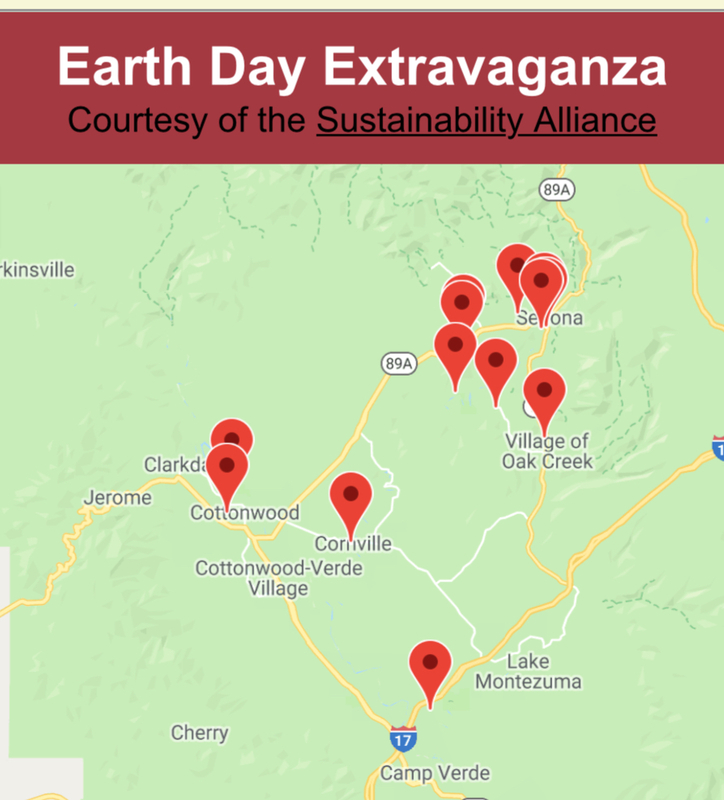 If you are in Arizona, you can share your map with the Sustainability Alliance and we will make it available to others. Direct comments and questions to The Cloud Institute.